Banks around the world have spent the past few years preparing for competition from small, nimble technology start-ups. It turns out the real threat may be Jeff Bezos. Financial institutions have parried the threat from fintech firms by incorporating some of their innovations through partnerships and in-house coding teams, according to McKinsey & Co. In its annual banking report, McKinsey said that the industry needs to continue its digital makeover to protect the up to 40% of revenues at risk by 2025 and prepare for competition from so-called platform companies like Bezos’s Amazon.com. “We thought that fintechs would provide the chief digital threat,” authors of the report said. Instead, it’s become clear that e-commerce companies such as Amazon and Alibaba Group “are reshaping one industry after another, blurring sector boundaries as they seek to be all things to all people”. 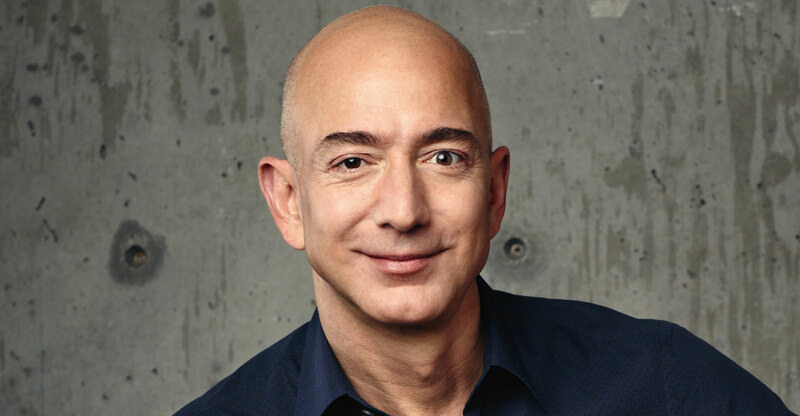 Bezos, the founder and CEO of Amazon, built the company into the world’s biggest online retailer. 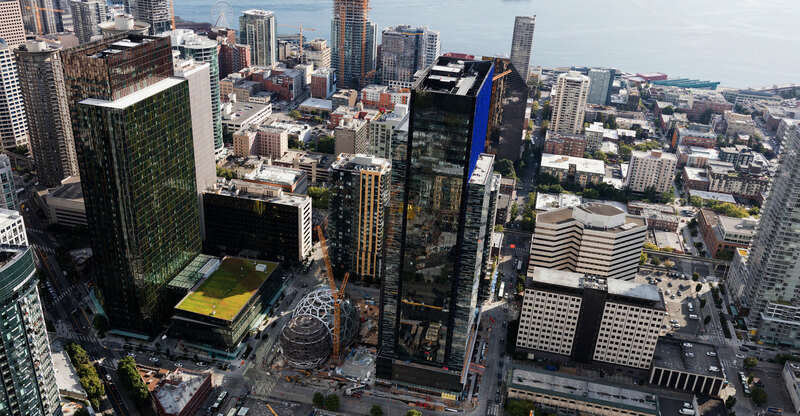 As he extends Amazon’s reach, the Seattle-based company has had discussions with banking regulators about financial innovation, according to lobbying disclosures reviewed by American Banker. And it already has a small business lending arm that has doled out more than US$3bn to more than 20 000 of the merchants on its e-commerce platform. American technology giants including Google and Facebook have already begun to encroach on finance activities like payments, McKinsey said, and concern is spreading through the boardrooms of traditional lenders. Barclays CEO Jes Staley said at a conference this month banks need to defend their turf and predicted payments will become “where the battleground of finance is fought over the next 15 years”. In Asia, firms like Alibaba have made the most headway. Digital upstarts in China have grabbed huge chunks of market share from banks, including 25% of unsecured consumer lending and 12% of mutual fund sales. The global banking industry, which had an 8.6% return on equity last year, could offset the loss of profits from price competition by partnering with platform companies and generating more revenue from their data. Banks that go further by creating their own platforms could elevate their ROE to 14%, according to the report. ROE is a measure of profitability.